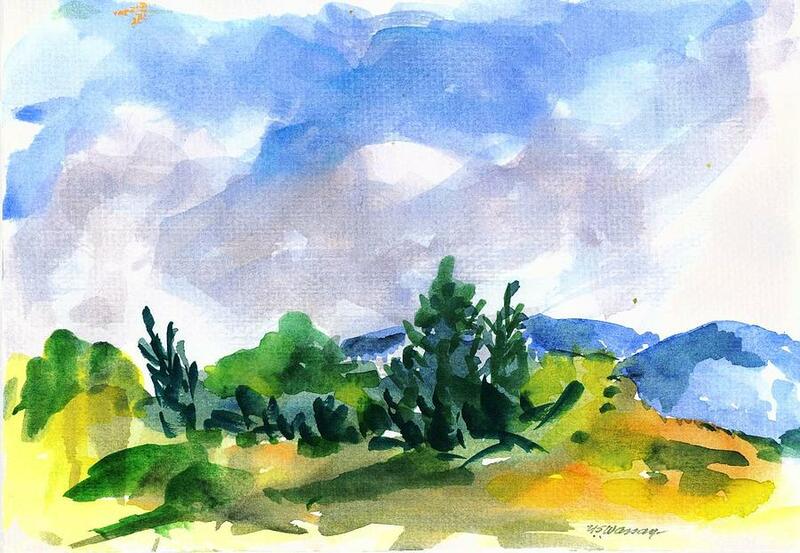 Open Landscape 1 is a painting by Ujjagar Singh Wassan which was uploaded on October 5th, 2010. This scene was a treat for the artist, accomplished in less than 20 minutes, clear-day freshness is amply expressed by the bright sky. There are no comments for Open Landscape 1. Click here to post the first comment.